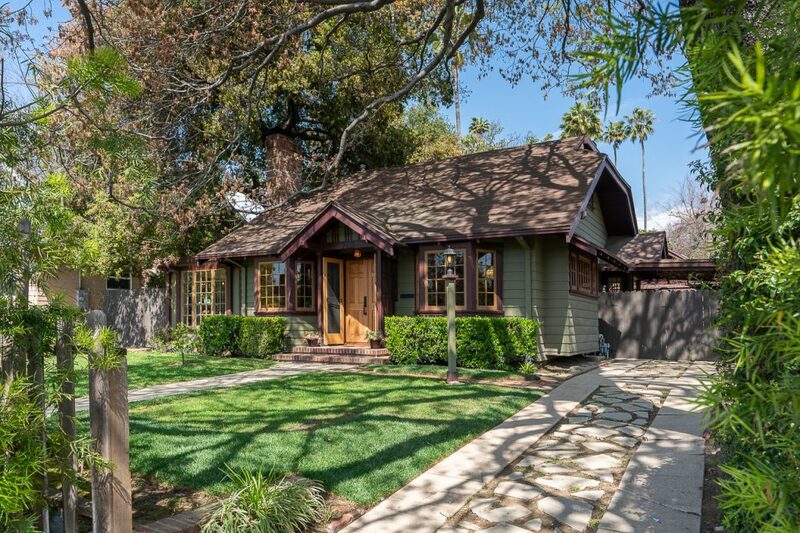 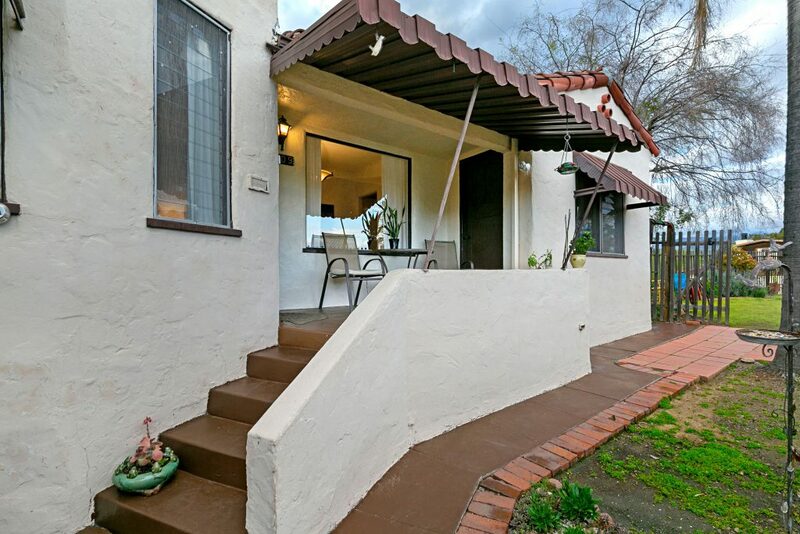 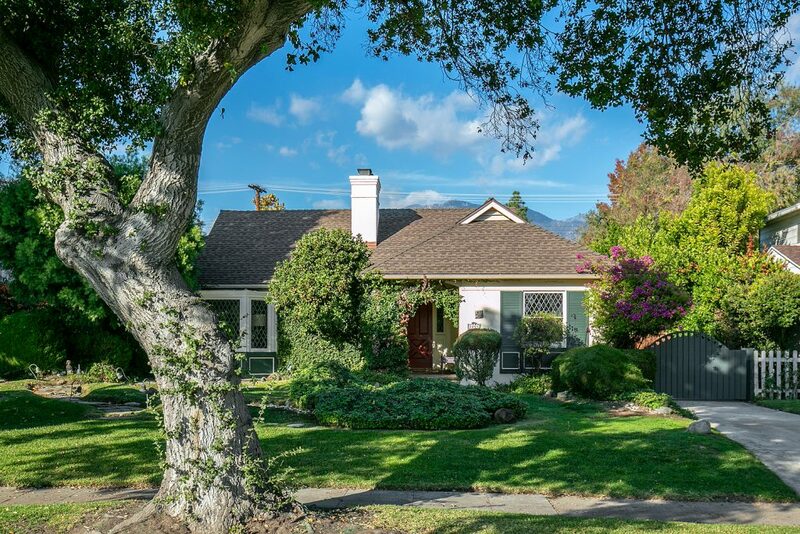 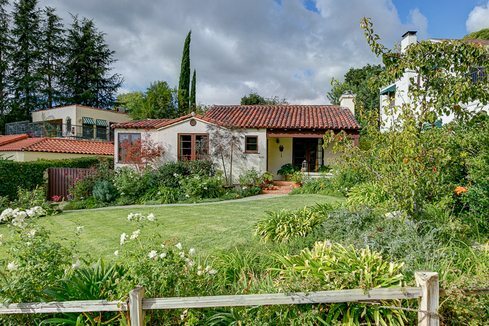 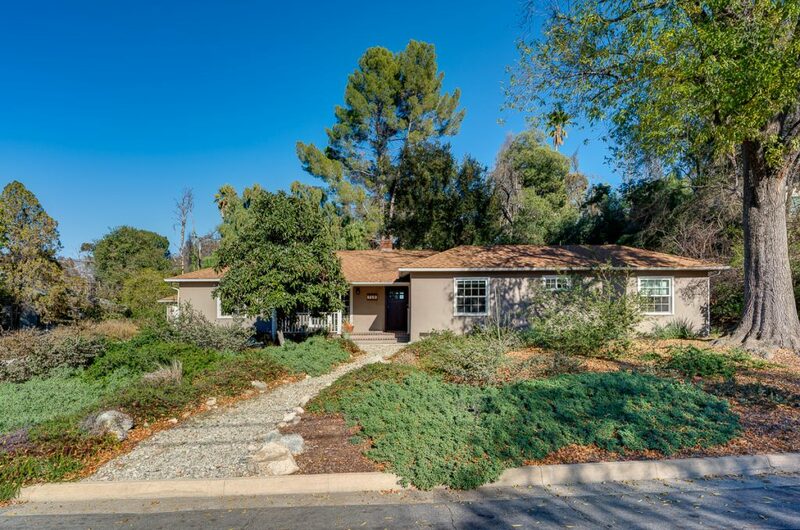 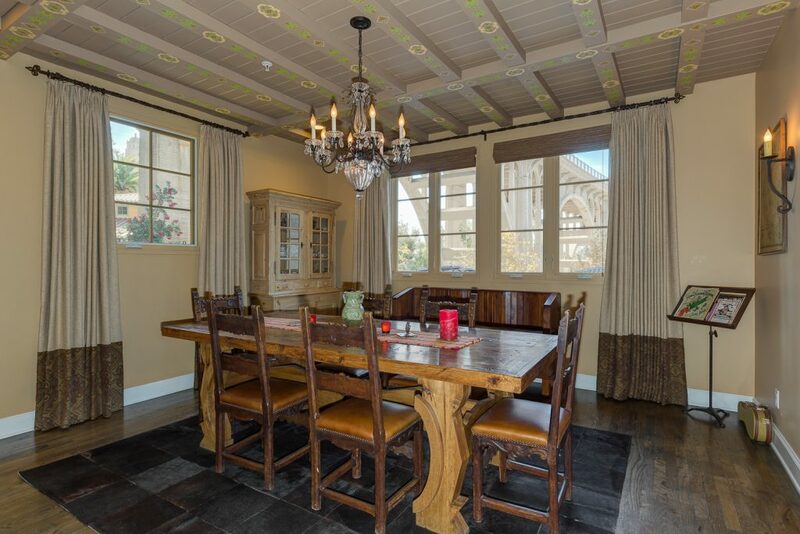 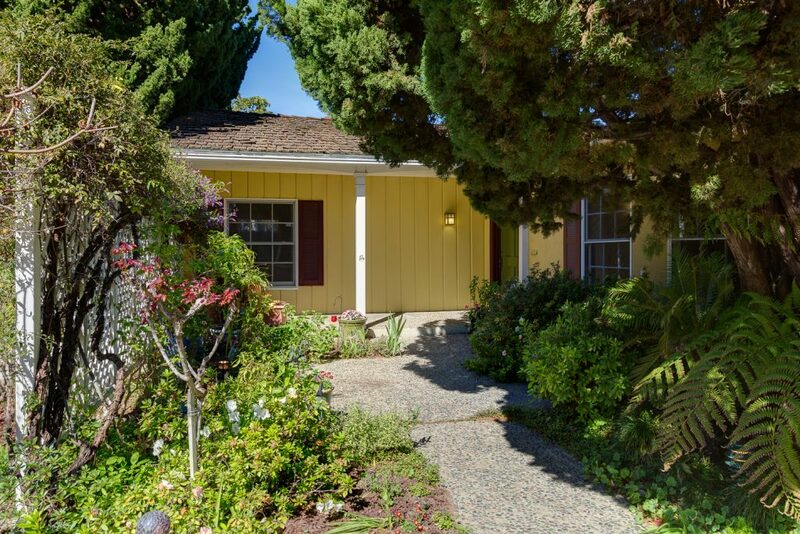 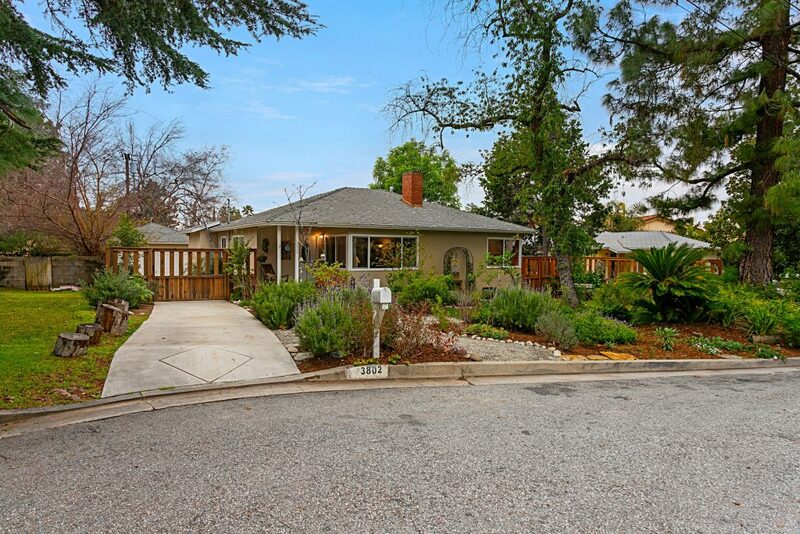 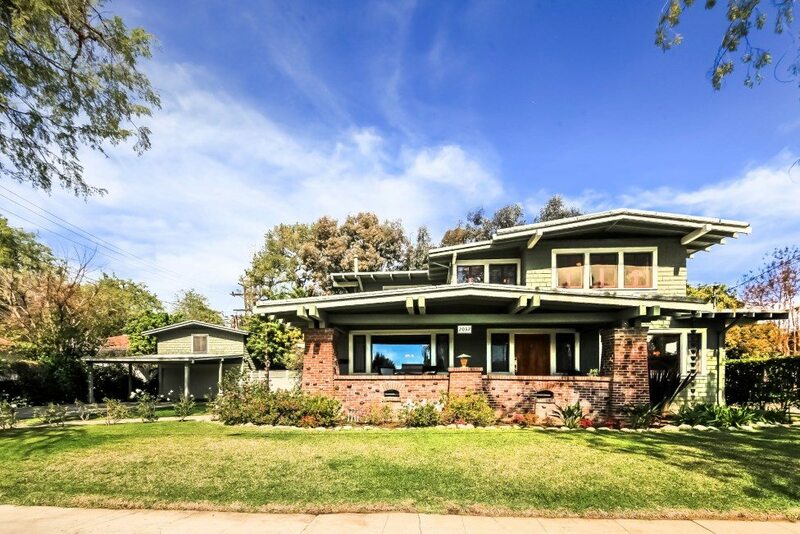 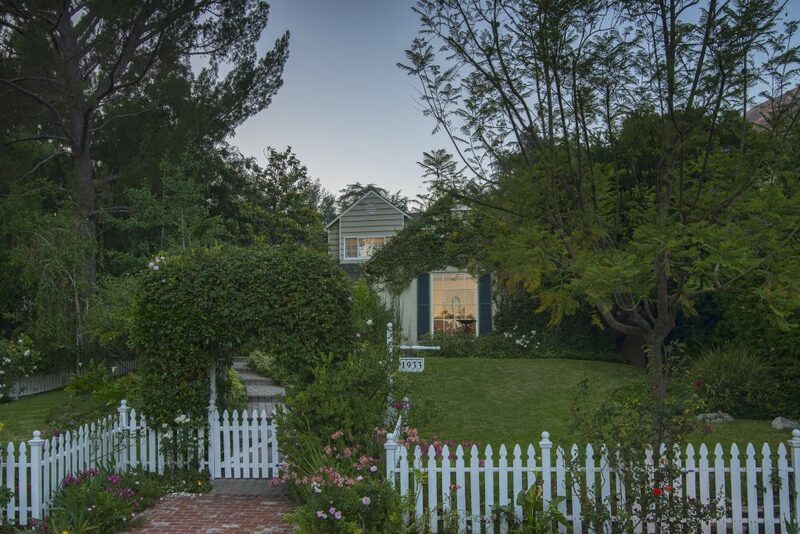 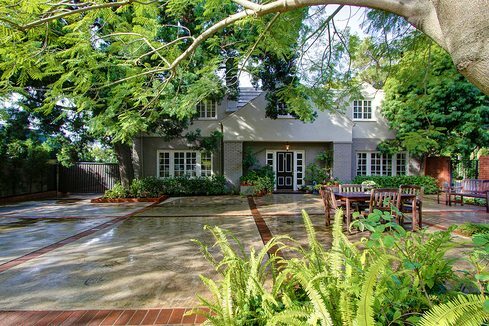 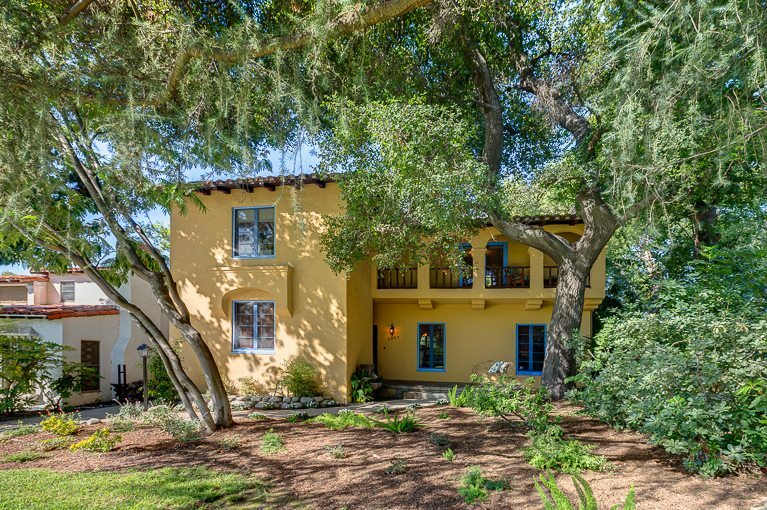 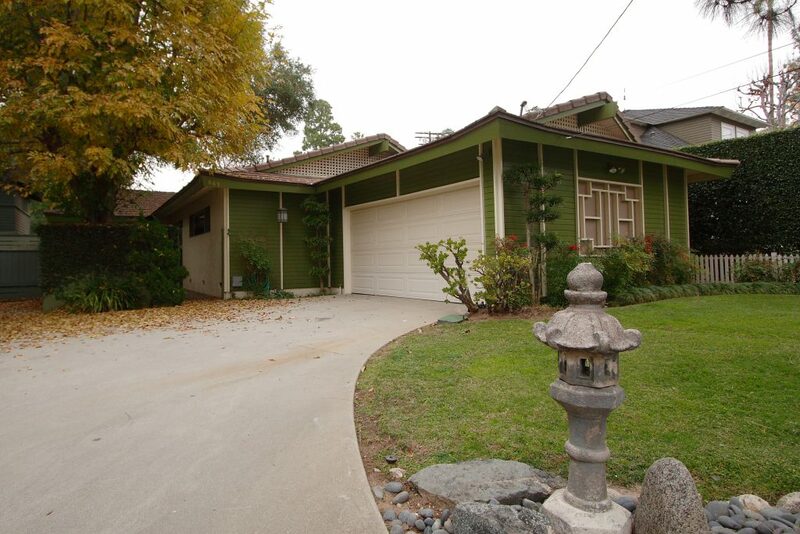 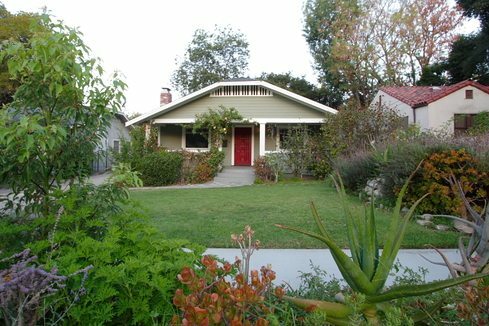 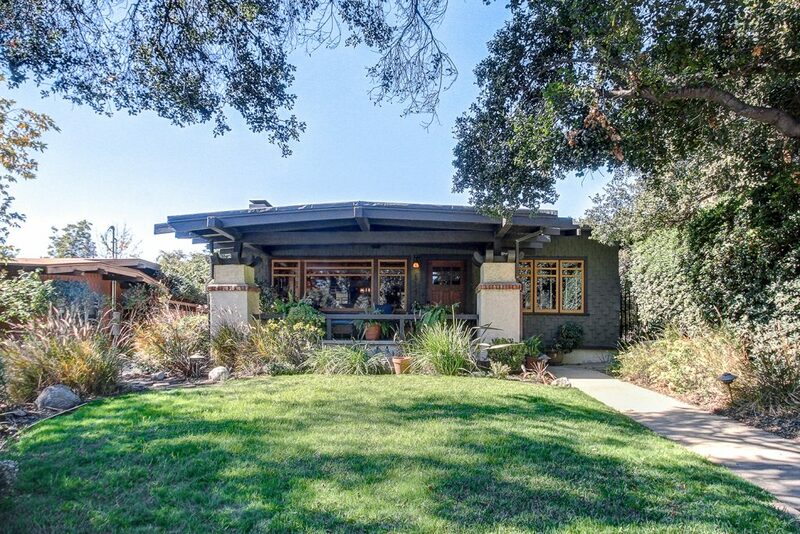 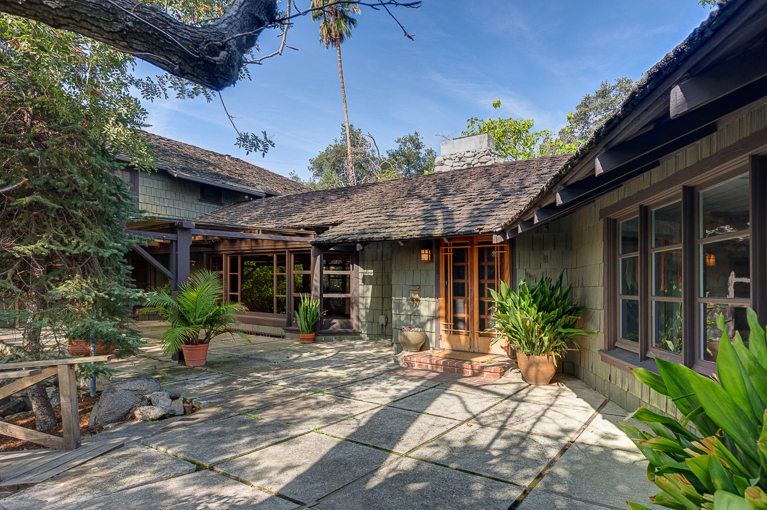 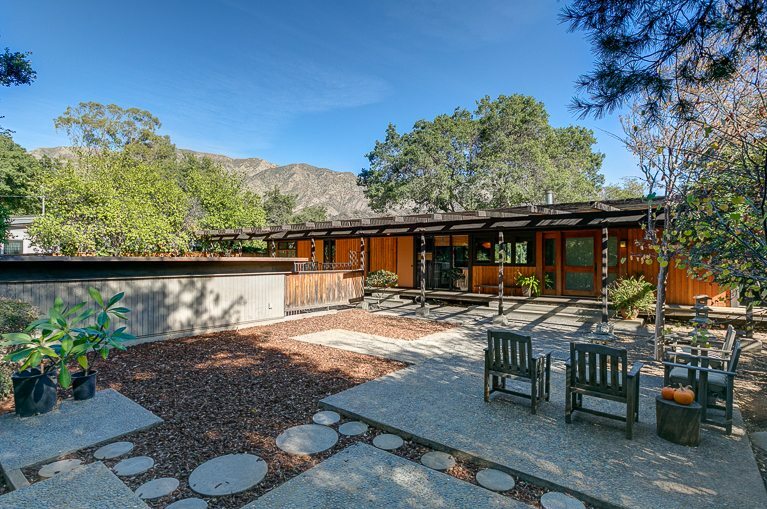 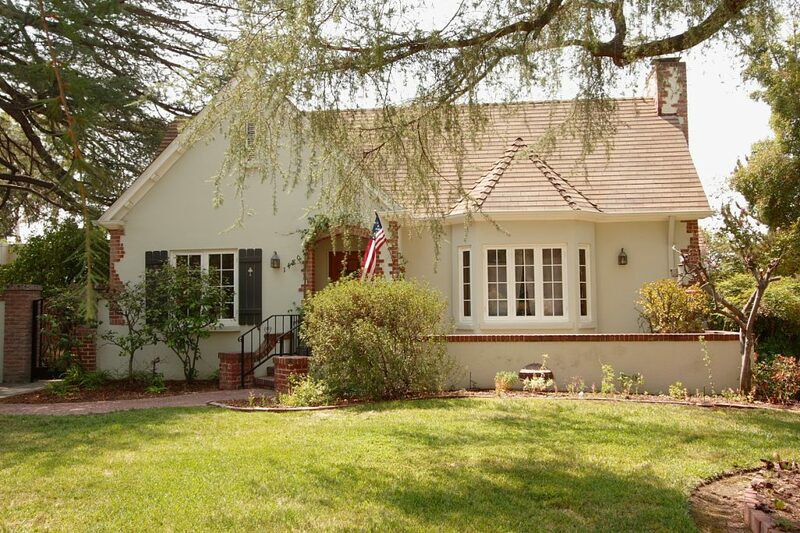 We represented the Buyer of this classic California Bungalow. 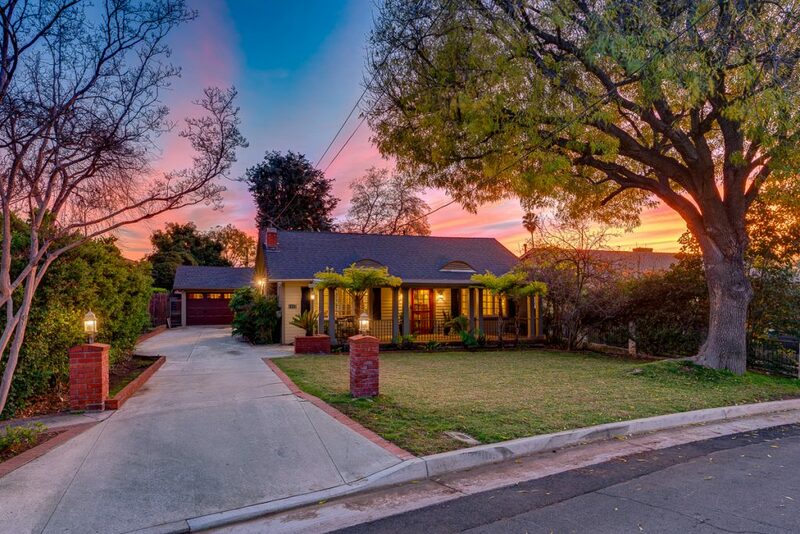 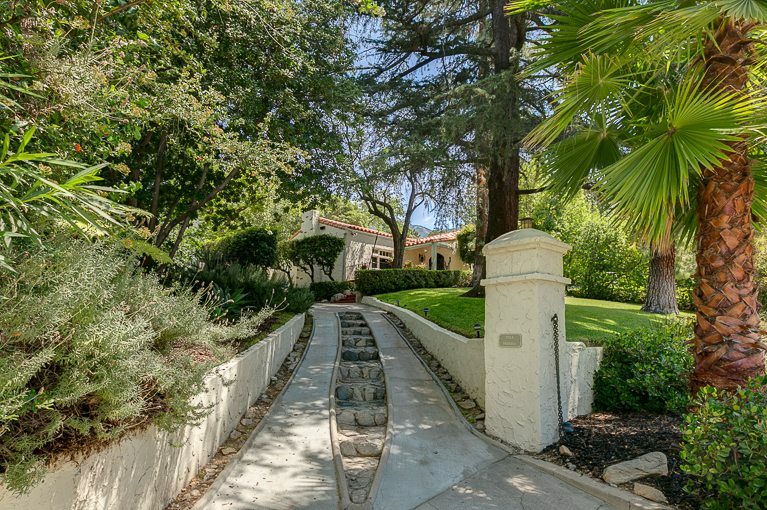 Set on a lushly-landscaped lot in Historic Highlands, it features three bedrooms, two full baths, living room with fireplace, formal dining room, remodeled kitchen and separate laundry room. 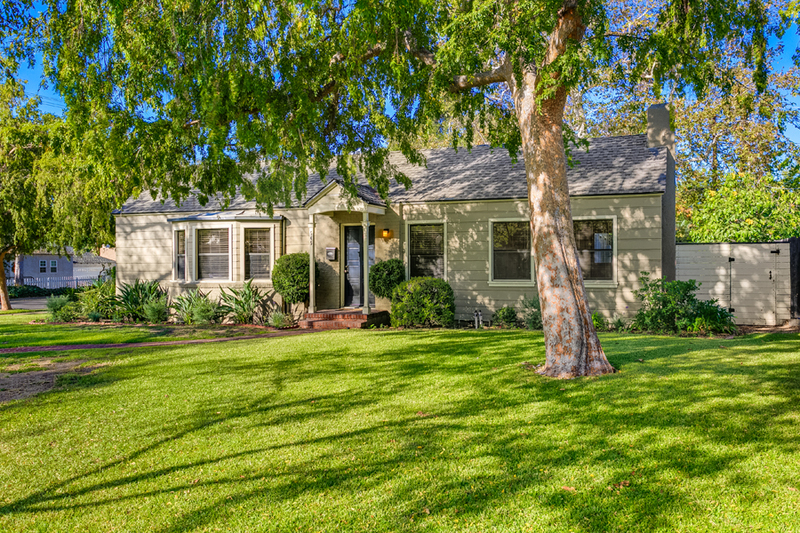 Period details — broad front porch, built-in cabinetry, hardwood floors, original wood windows, period fixtures and moldings — are found throughout.